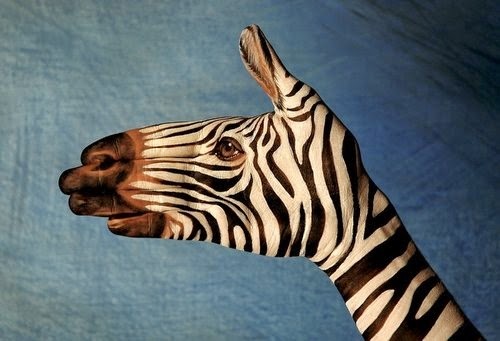 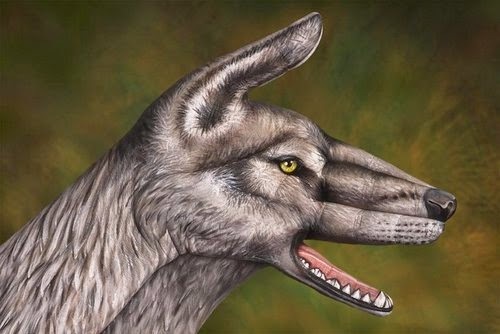 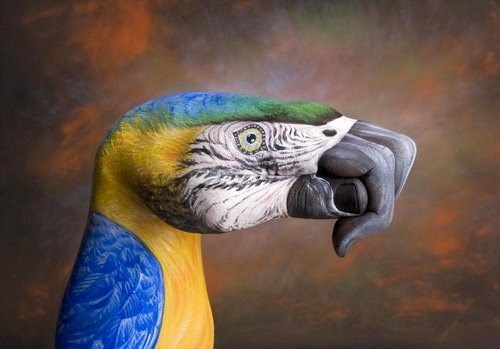 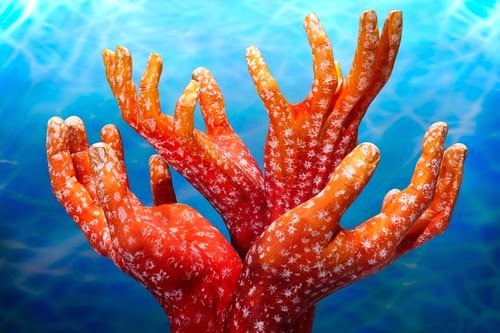 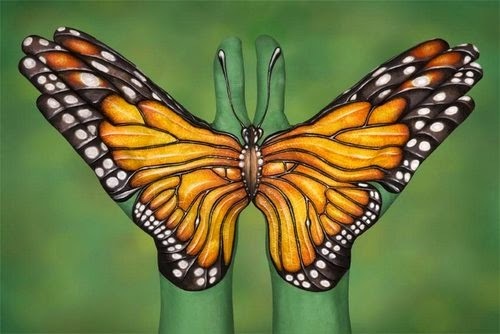 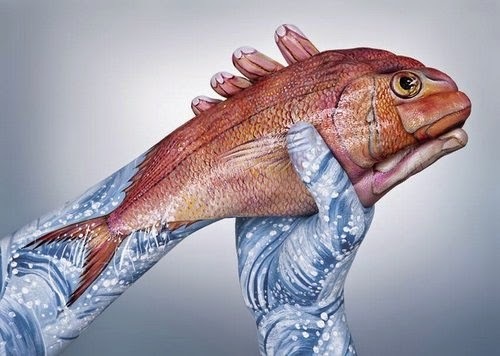 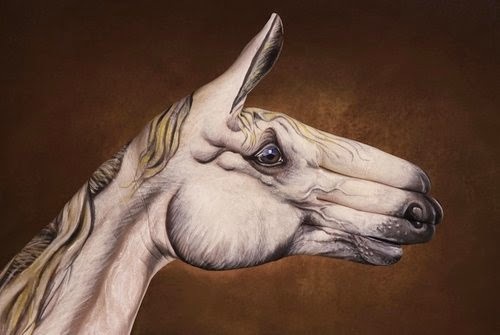 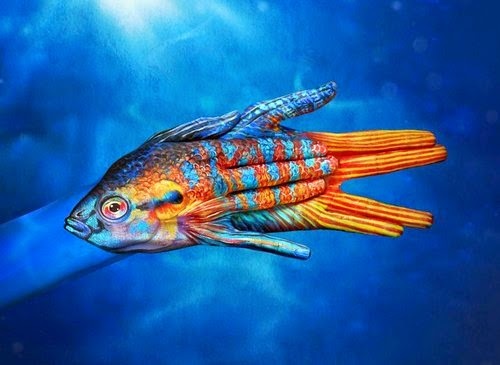 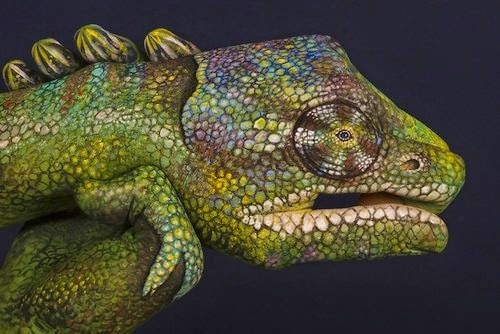 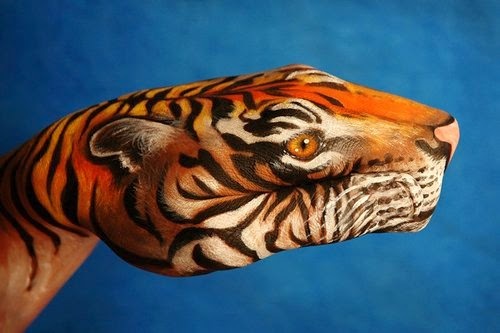 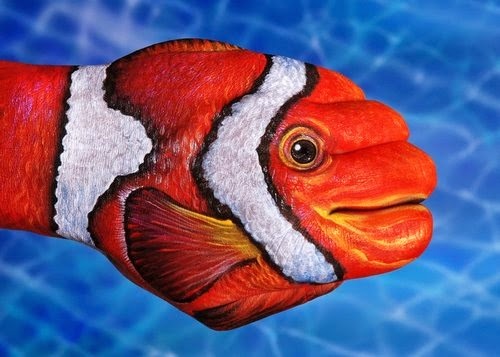 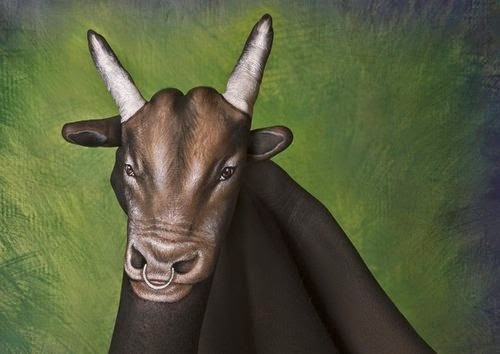 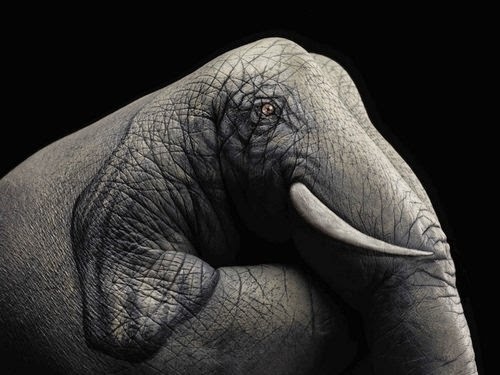 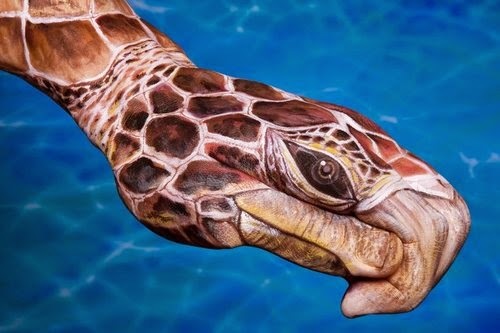 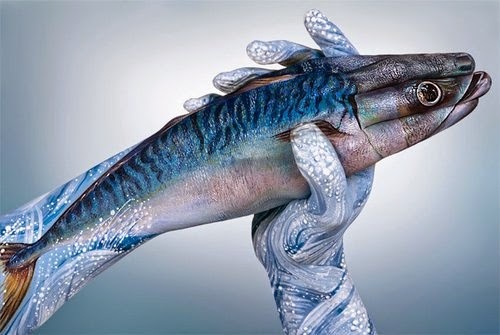 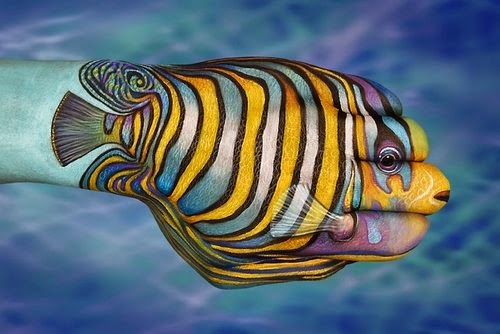 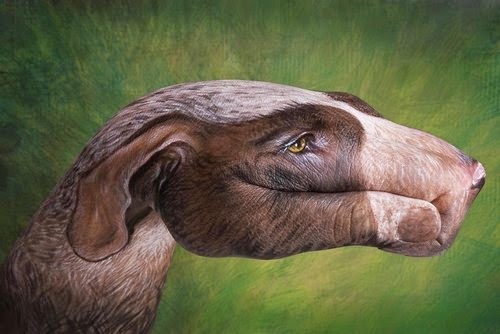 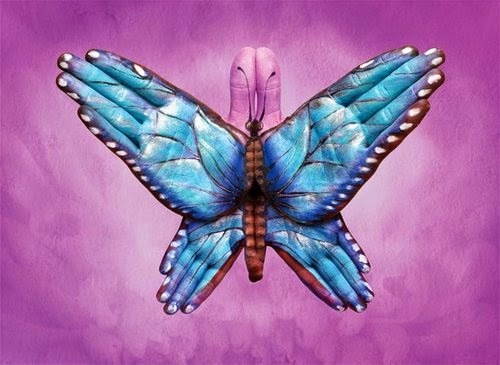 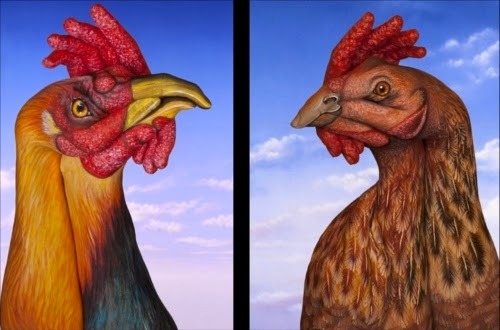 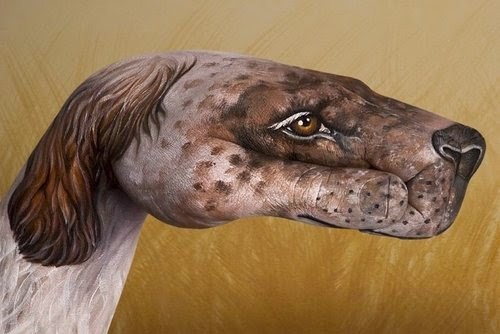 Incredible artistry exhibited by Italian Artist Guido Daniele in painting these elaborate paintings of animals on hands. 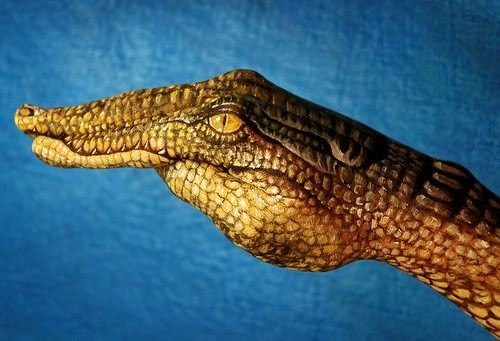 We have featured this talented artist before, this is a link to his previous work => Hand Painting. 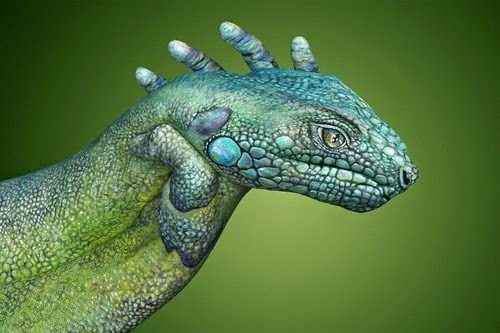 We have included a short Video that shows Daniele at work. 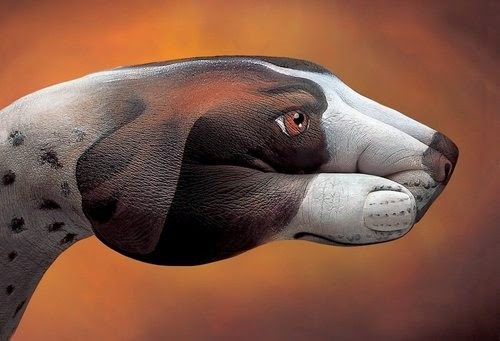 If you love animals you are are bound to find one or more of your favourites, here. 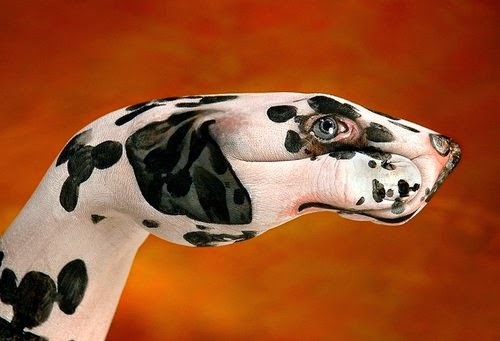 Let us know which one it is, in the comment section at the bottom.